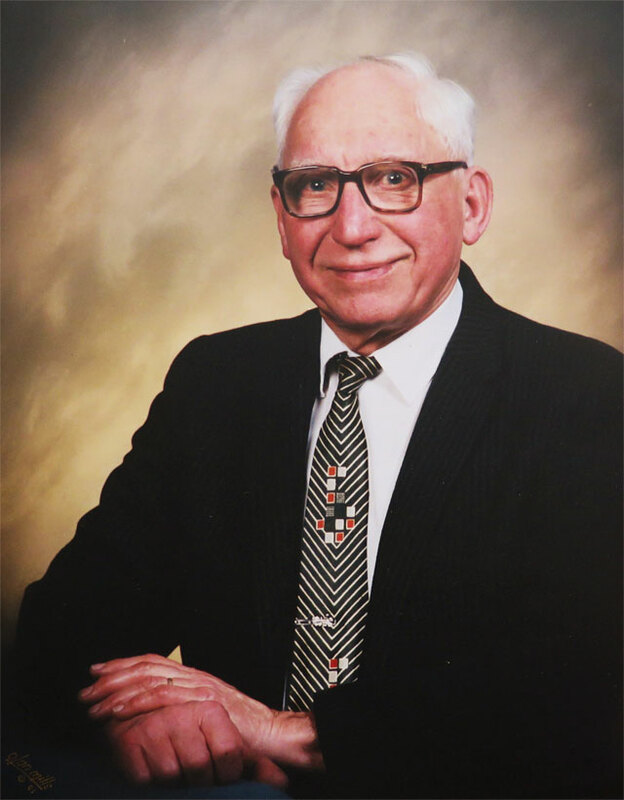 Born April 3rd 1927, Rudy Zvarich always had a keen interest for figuring out how mechanical items worked. As a talented auto mechanic and go-to-guy for repairing radios, he understood what made things tick and could sort out complex issues to keep almost anything running as intended. He was one of those talented people with a natural gift for fixing things. In 1964 Rudy was driving a 1957 Volkswagen Beetle as his daily driver. He was not excited about the changes being introduced to the new 1965 VW Beetle model. 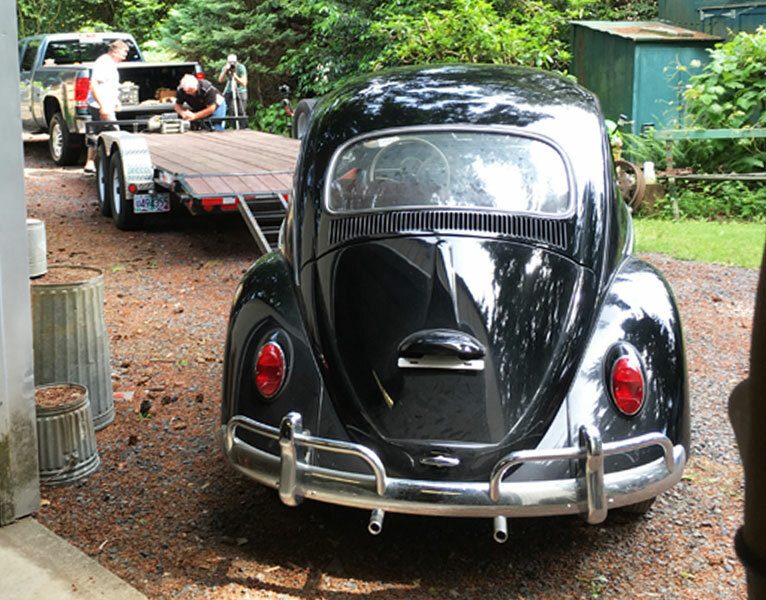 He wanted a flat windshield and the 1964 front end geometry, so he started shopping for a 1964 back-up car he could put aside to take over when his 1957 needed replacing. 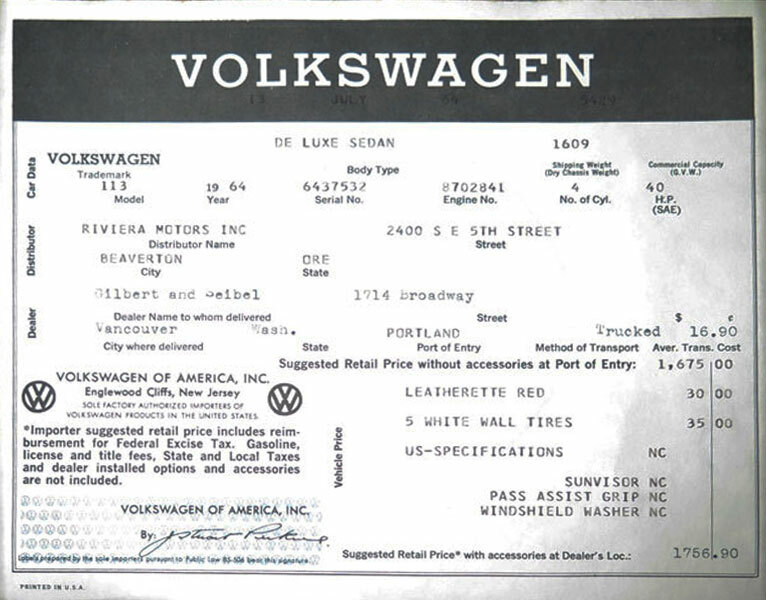 He got on the phone and found one of the last ones available in the area at Gilbert and Seibel’s dealership located in Vancouver, Washington. Rudy bought the car (bringing along his own battery as to not activate the original dry charge system) and drove the car to his friend’s storage space in the dark night with no insurance. He never licensed the car, and after two years in his friend’s storage space, he finished his own building and moved the car there. It sat undisturbed from 1966 to 2016, having covered only 22 miles. Over the years Rudy’s interests and car collection grew. There was never a reason for him to need the Beetle, so it just slept in the back corner of his collection with all the fluids dropped out and a sheet over it to keep the dust off. Although his ’64 Beetle never saw sunlight Rudy had a passion for using his other cars and participated in many car shows. He loved to point out details on how and why engineering choices were made, you could not help but find yourself a little smarter after a conversation with Rudy. In 2014 at the age of 87 Rudy passed away and his nephew inherited his car collection. 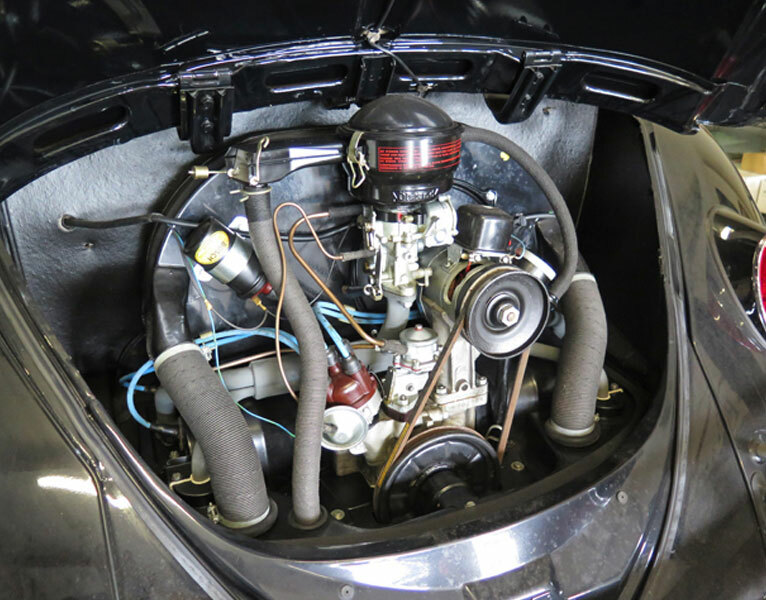 The time capsule 1964 Beetle was removed from its resting place and carefully brought up to running condition with careful attention to not disturb the originality of the car. The windshield wipers and hubcaps have never been attached to the car and are still in their original boxes from the dealership. Its black paint is a little dusty, because it has never been washed – ever! 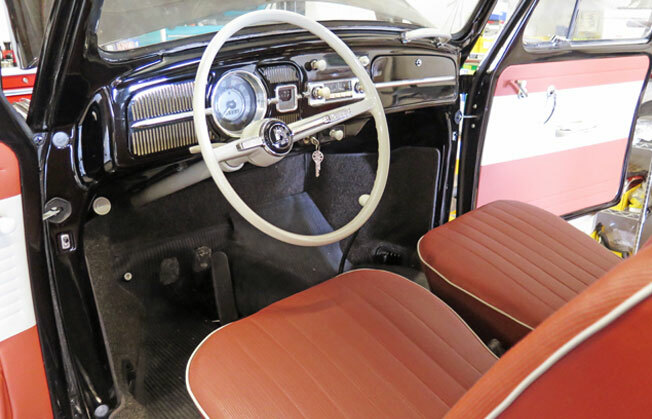 The “Leatherette Red” interior looks like it was just installed on the assembly line. 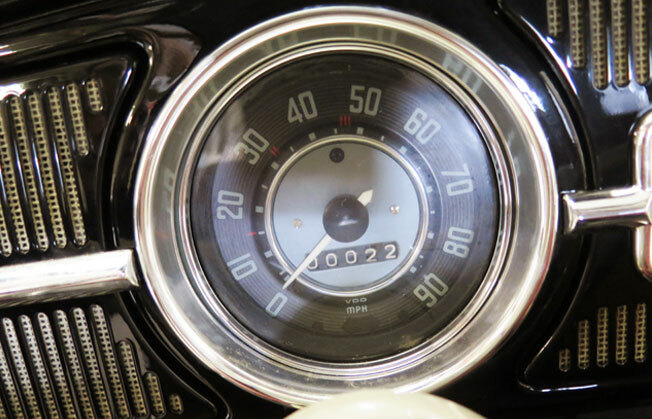 The dealer window sticker is still where it was placed in 1964. The over-used term “they are only original once” seems applicable here. In today’s world where built-in obsolescence is turning faster and faster, the thought of buying a backup car is not something that comes to mind too often. 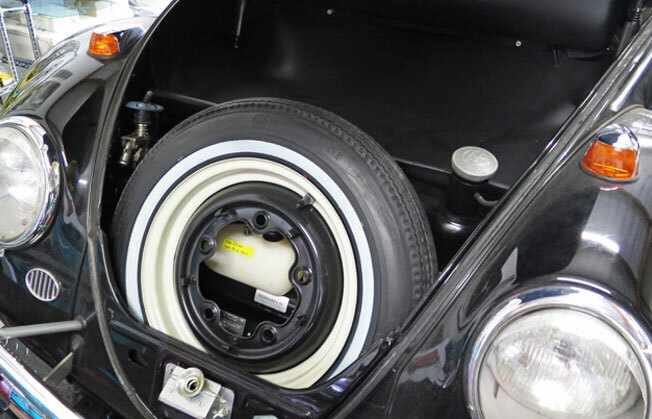 Rudy was a meticulous owner who loved his Beetle so much, he wanted a spare. As time proved, Rudy never had a need to put his backup Beetle into service. Pride of ownership was enough to make him happy. 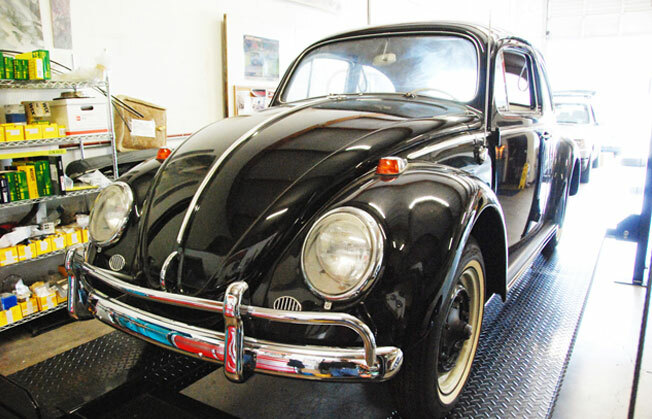 There are some amazing original Volkswagen Beetles on display around the world in honor of their creator Ferdinand Porsche. The Porsche museum (Stuttgart), Volkswagen museum (Wolfsburg), and famous Prototype museum (Hamburg) each have impressive collections, but out of the 948,370 Beetles made in 1964 could this be the most original one left on the planet? These cars were inexpensive back in the day and they got used. We may never see another one like it. Rudy’s Beetle is truly a snapshot in time.